Al has been a follower of singer/songwriters like Pete Seeger all his adult life. Pete Seeger was a good man. There is no doubt about that. He never courted fame. He was humble and used his popularity to champion the rights of the dispossessed and rail about the horror of war. His voice was unremarkable, but it was strong, pure and clear. His concerts were famous for the participation of the audience. Often, he would get those gathered to sing the main part of the song while he harmonised. Although a person who brought others together through music, he was a quiet, reserved man who built his family home on land he bought, (with borrowed money), in Beacon, NY. He has influenced and inspired many musicians over the years including, Bob Dylan, Joan Baez, and Johnny Cash. He wanted to get people singing. He believed that music could change the world. Seeger was also an environmental activist; famously helping to clean up the Hudson River through fundraising and direct action. Pete Seeger was the son of two musicians – his mother played the violin and his father, the piano. When just a small child, along with his two siblings, his parents decided they were going to take classic music to America’s south. They packed a makeshift jalopy and headed down the country. 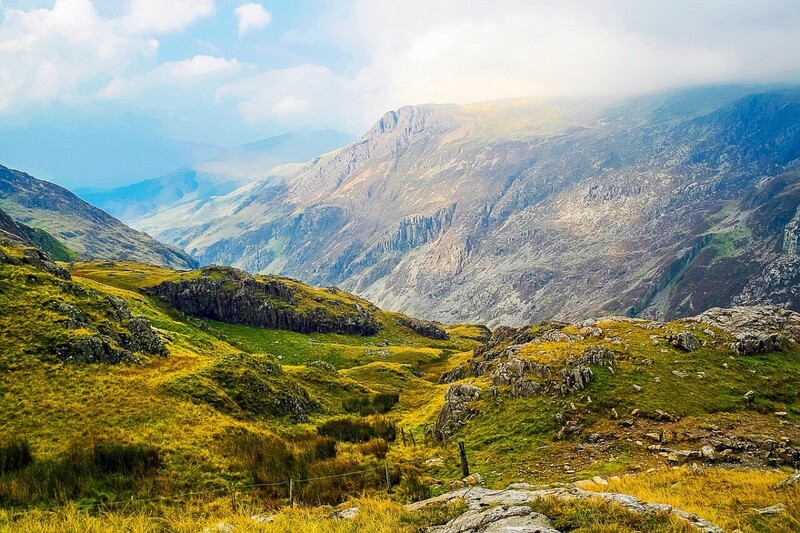 The trip was not a success; the music of Mozart did not move locals. 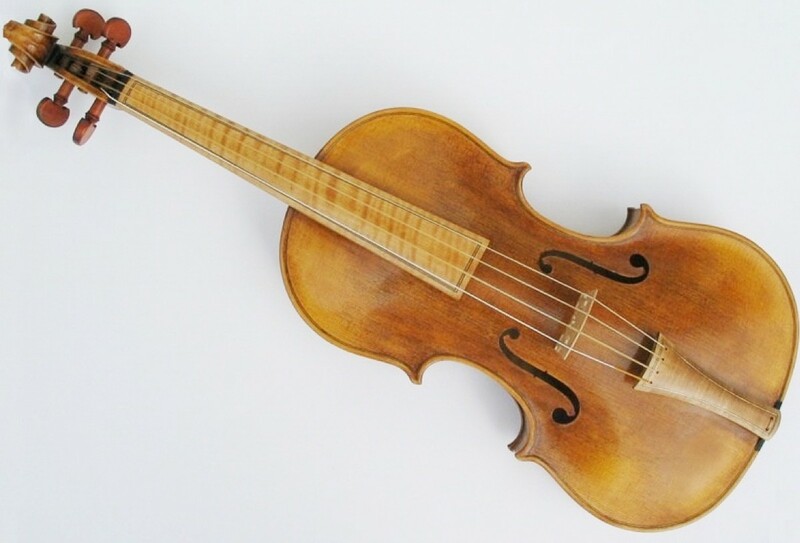 But they did say to the Seegers, “Would you like to hear the music we like to play?” Constance and Charles, (Pete’s parents) were significantly affected by the folk and country rhythms they heard and grew to love traditional American music. They brought up their children to appreciate their American musical background; Pete was the most influenced and took music to his heart. In his youth, Pete worked for Alan Lomax, the musicologist, who, by chance produced Woody Guthrie. When recording some of the singer’s work, Pete would accompany on banjo. 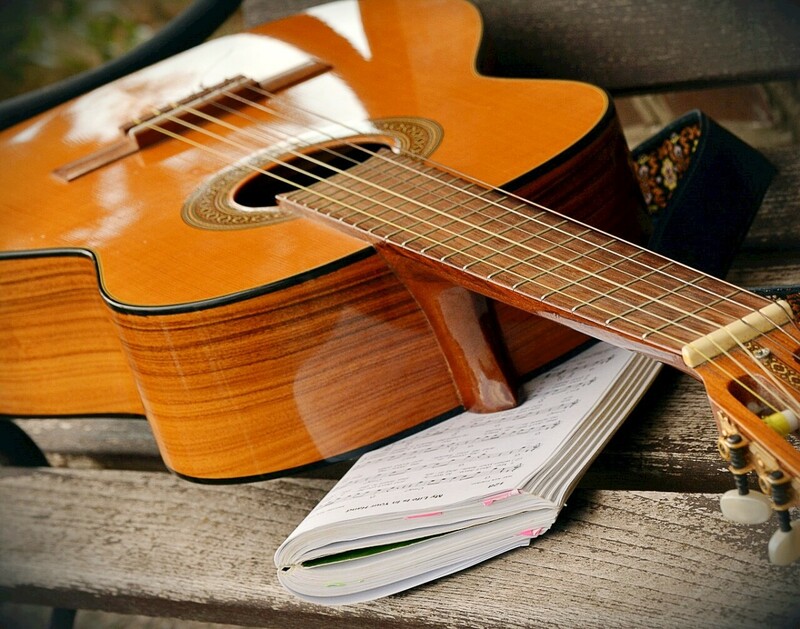 Impressed by his musical ability, the folk singer took him on adventures across the country, living the “free” life Guthrie made his trademark. Seeger and Woody became friends and musical collaborators. They met the singer/songwriter, Lee Hays and, Millard Limpell and soon started their group, “The Almanac Singers.” Their folk songs were anti-racist, anti-war and pro-union. During this period, (1940 to 43), Pete decided to join the Communist party because so many of his beliefs echoed their manifesto. During that time, there were two other notable events. The first was the publishing of the book of songs, “Hard Hitting Songs for Hard Hit People” which was a compendium of compositions that reflected the hard life many American people endured. The second was when one of the followers of The Almanac Singers caught the eye of Pete Seeger – her name was Toshi, and before long, they married. As an avowed peacenik, Peter used the fame he had acquired to sponsor the liberal politician, Henry Wallace, who in turn supported Seeger’s music and activism. Unfortunately, Wallace did not get elected. A singer of a different ilk but known for his liberal views, Paul Robeson, had grown up the son of an emancipated slave. His Father brought him up to believe he was as good as anyone and to try twice as hard when faced with adversity. 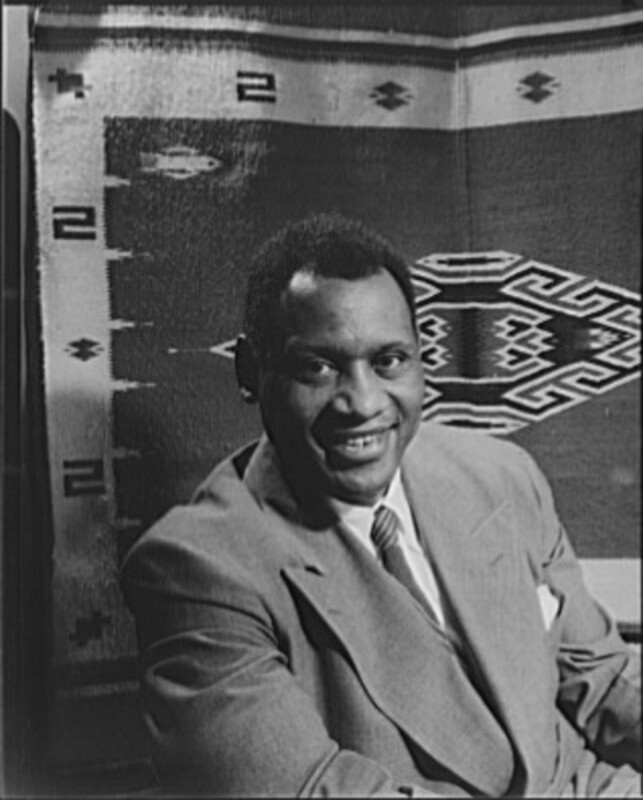 Robeson became a gifted athlete, actor, and singer. He appeared in Hollywood films and on the London stage. Like Seeger wanted to use his fame to bring attention to the disadvantaged in society. Similarly, he also offended the sensibilities of the FBI who imposed restrictions on his freedom on an incremental scale because he spoke out about the injustices of life, favoured unions and was anti-colonialist. In 1949, Robeson was due to give a concert in Peekskill, Westchester, NY. He invited Pete to perform with him. A few months before, Robeson had enraged the FBI and CIA by attending a trade fair, in Paris, organised by the Soviet Union. A statement he issued about his support for the fair and joint exchanges between all nations was heavily altered to make it seem that Robeson was unpatriotic, communist and pro-soviet. The scheduled concert was postponed for fear of intimidation and violence whipped up by the doctored communique. A new concert was arranged for September 4th, 1949. Although no violence occurred during the show, afterward, cars carrying Robeson, his friends, co-performers and union activists were stoned by crowds of locals. It was reported that some of those involved with the performance were taken out of their vehicles and severely beaten. The Almanac Singers became The Weavers in 1948. (Ms) Ronnie Gilbert and Fred Hellerman, joining Seeger and Hays. 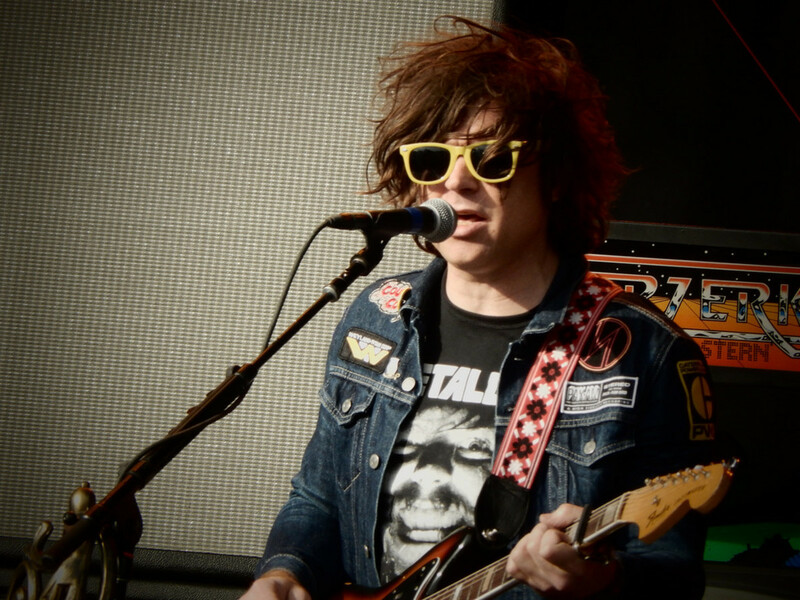 Guthrie left to pursue solo work. In 1950, the new group had an unexpected hit with Leadbelly’s “Goodnight Irene.” Even though they never courted fame, like it or not, they became hot property, performing in the top venues around the country. More success followed with “Tzena, Tzena, Tzena” and “Kisses Sweeter Than Wine.” But, at the height of their success, it was taken away from them - blacklisted for having communist affiliations. For two years, they worked in professional limbo. No concert venue would book them, no record company would record them, and no radio station would play them. Their manager, Harold Leventhal, decided that he was going to take a big gamble. Carnegie Hall agreed to stage a Weaver’s concert if they paid the rental fee in advance. Somehow the money was put together, and everyone held their breath to see if anyone came. They need not have worried, demand for tickets was such that five concerts could have taken place. The Weavers were reborn. They continued to record and perform. But, Pete Seeger had a falling out with the group over a cigarette commercial they were due to make. Although he fulfilled his contractual obligations, Seeger left the group as a permanent member. In 1955 Pete was summoned to appear before “HUAC,” (House Un-American Activities Committee) because of his political affiliations. The response led to Pete being indicted for contempt of Congress in 1957, being found guilty in 1961 and sentenced to a one-year prison sentence. 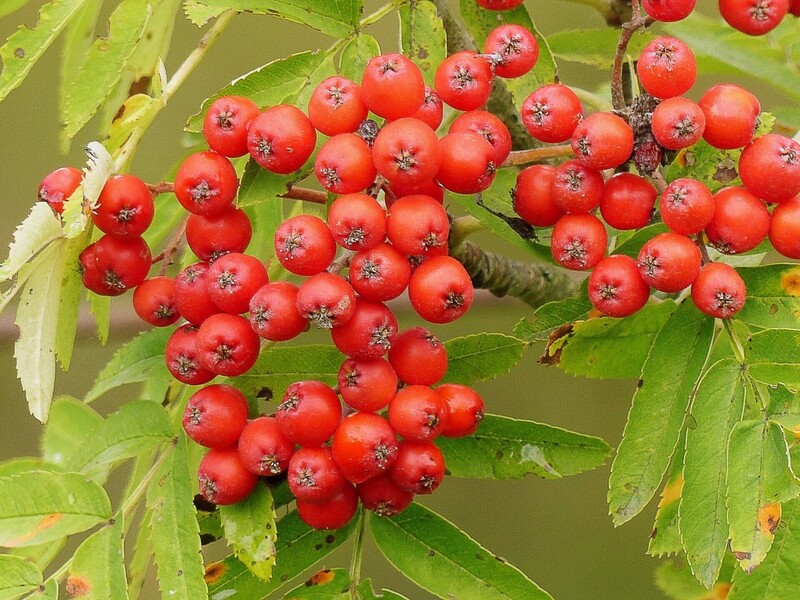 The case was sent to appeal and overturned in 1962 on a technicality. 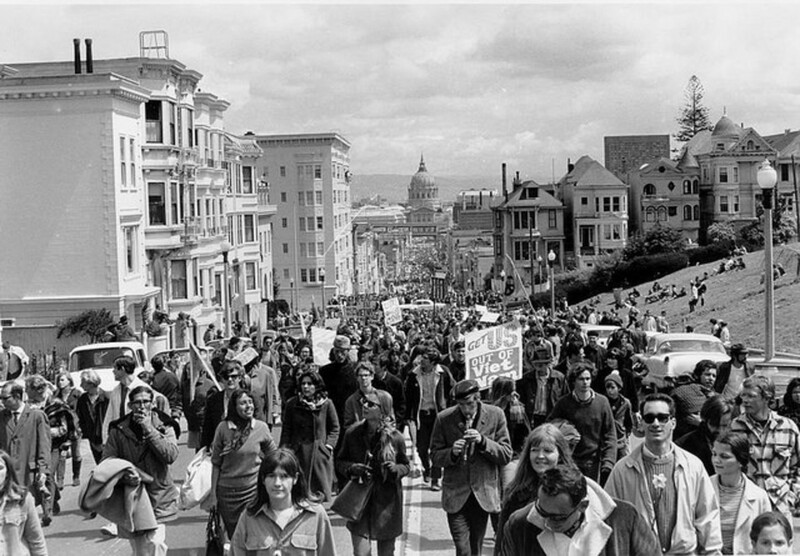 In the 1960’s there was a resurgence of the Folk Movement powered by the popularity of groups like Peter, Paul and Mary and The Kingston Trio, solo artists, Joan Baez and Bob Dylan and a general pull in the direction of protest songs of which Folk had a proud history. 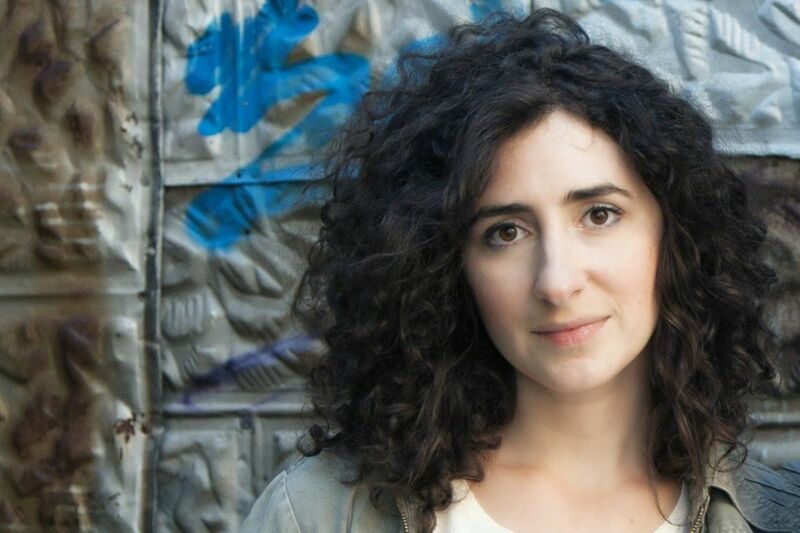 The Newport Folk Festival spotlighted the work of these musicians. The story some people tell is that an enraged Seeger, unable to hear the words clearly to “Maggie’s Farm,” threatened to cut the cables to the stage so Dylan’s heavily amplified set could not be heard. Pete tells a different story. He thought the song was an important one, but because the amplification was so loud, the words could not be heard clearly. 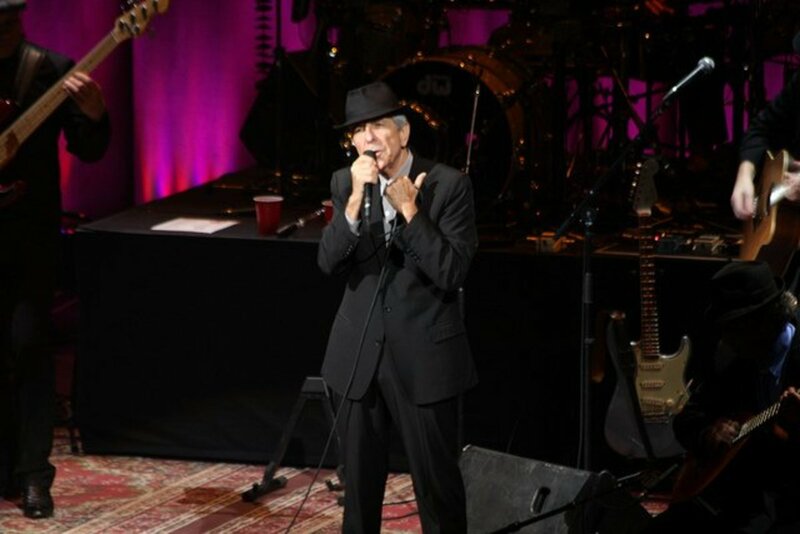 He asked the sound engineers at the concert if they could turn the background music down, but they said they couldn’t as the output level had been agreed with Dylan prior to his performance. 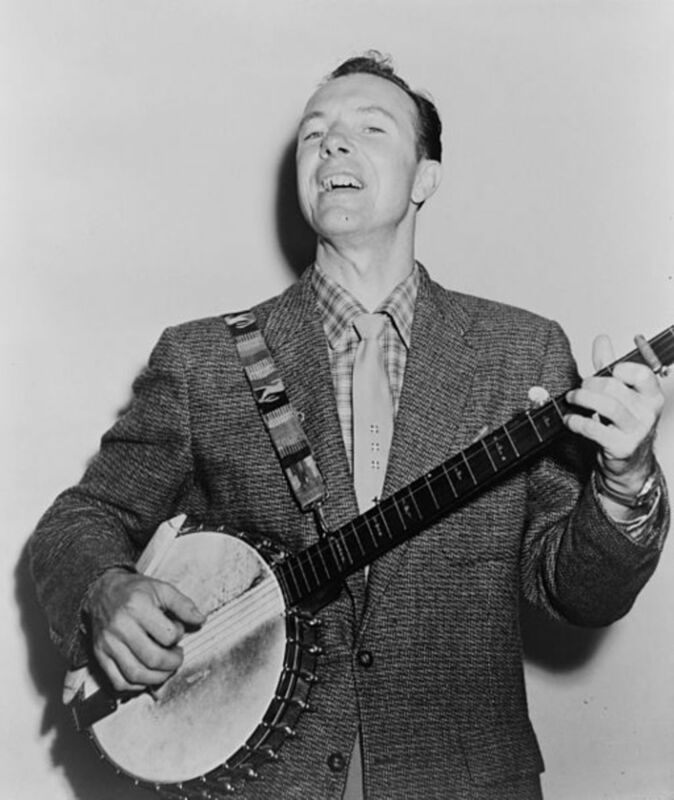 Even though Pete Seeger was coming back into the collective consciousness, he had a severely restricted access to Television and Radio, thanks to the FBI who kept him off the airwaves for 17 years. Apart from a short-lived (1965/66), children’s educational series, “Rainbow Quest,” he was blocked from public media. At the height of the Vietnam War, Seeger wrote a song called “Waist Deep In The Big Muddy,” about an incident that occurred in 1942 which highlighted the stupidity of some army manoeuvres because they had not been thought out properly. The resonance with the war in SE Asia was distinct. A favourite TV show of the time, “The Smothers Brothers,” decided to offer Pete a spot on their programme, where he sang, “The Big Muddy.” When it came to airing the segment, “Big Muddy” was censored because of its Vietnam overtones. Furious about their segment being doctored, the brothers complained to the network. CBS relented and, a few months later, had Seeger back to perform the song again but with no cuts; Seeger was not banned from public broadcasting again. Although accepted back into public broadcasting, there were still many who resented Seeger’s anti-war philosophy. In the brilliant PBS documentary “The Power of Song” (2008), the singer recalls, without bitterness, about a Vietnam war veteran who came to one of his concerts with the sole intention of assassinating him. He talked to the man for hours after the show explaining why he was a pacifist. The two men ended the night singing one of Seeger’s most famous songs, “We Shall Overcome,” together. Between 1947 and 1977, General Electric was responsible for polluting the Hudson River. 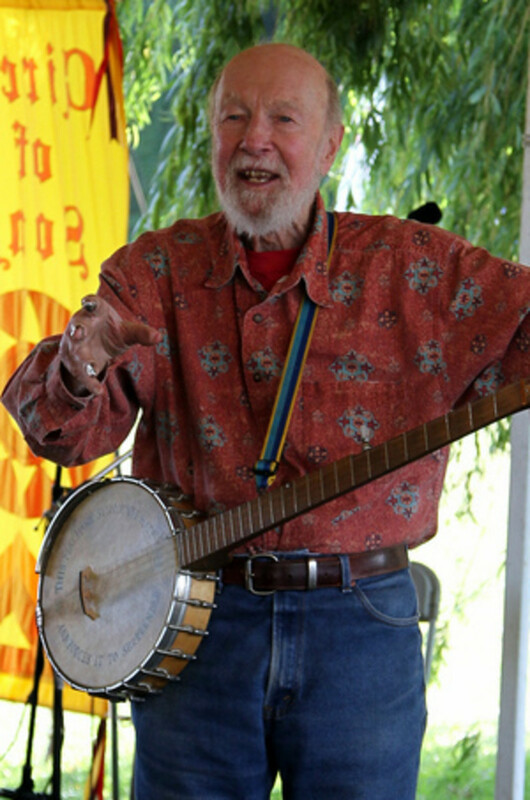 Seeger launched two initiatives to try and raise awareness and funds to combat the damage being done to the environment – “The Hudson River Sloop Clearwater” and “The Clearwater Festival.” Since its inception in 1966, apart from one year, (2015), there has been a festival every year focusing on performances and environmental education. Attendances at these events often top 15,000. 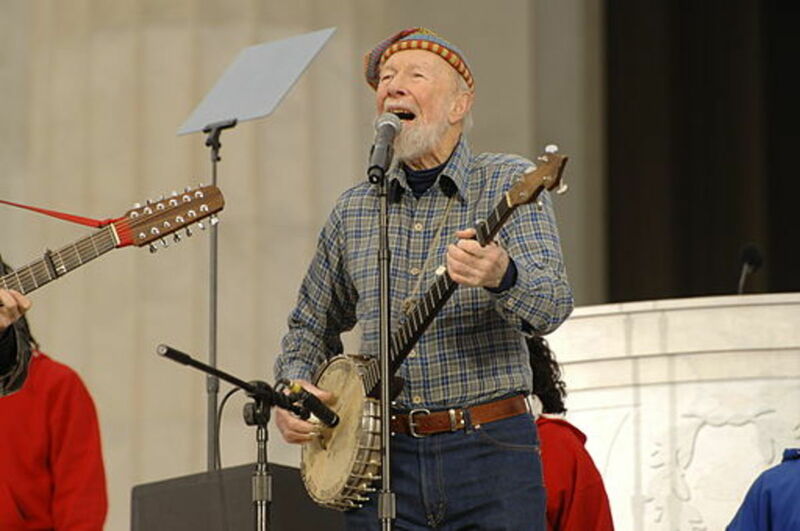 Pete Seeger continued to tour, record records and be involved in political activism. In 2009, with Bruce Springsteen and his grandson, Tao, he sang at President Obama’s inauguration. In 2014, Pete passed away on January 27th, 2014 at the age of 94. Barrack Obama called him the “tuning fork” of the country. Seeger left behind a rich musical legacy of songs that stood up for the downtrodden, brought attention to injustice and celebrated the joy of life. His message was made pleasing by the warmth of his personality; he was an intensely honest and decent human being who possessed endless courage and optimism. Hi Greensleeves. Thanks for dropping by. The McCarthy period was terrible, I agree. So many people were ruined by it. But some, like Pete, managed to get through it. Up to his death, Pete still had all the files about his case. Don't know if it was luck or courage, but he beat the witchhunt. Yes, even Bruce Springsteen recorded a CD of songs from the Seeger era. Good article about the life and work of a great folk musician. I can't say I knew too much about Pete Seeger's work before this, though many of the songs he is identified with, are familiar to me through other performers such as Peter, Paul and Mary. I have no sympathies with communism, but the McCarthyite witch hunts of the 1950s were clearly a terrible persecution of many well-meaning creative people like Seeger, by a paranoid America. I'm glad he came through that, and continued to influence music for many years after. Pete Seeger may now be gone, but some of his songs - and the sentiments they express - will live on forever. Robert, yes, I agree. Pete Seeger was an enormous influence on music. He was such a modest man but with great talent. Enjoyed your hub! Great influence and contributor to music.